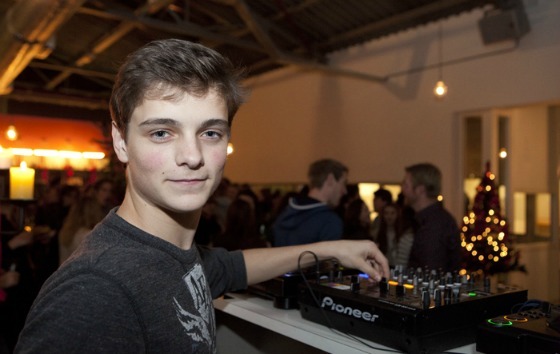 Martijn Garritsen (born 14 May 1996), known by his stage name Martin Garrix, is a Dutch DJ signed to Spinnin' Records. 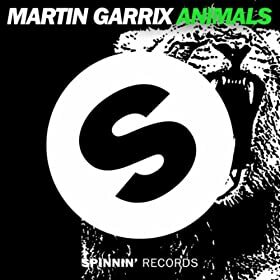 Garrix gained considerable fame through his own solo release "Animals" released on June 16, 2013 on 541 / N.E.W.S. label, becoming a hit in a great number of charts in Europe. The track also appears on Hardwell's album Hardwell presents 'Revealed Volume 4'. On September 30th, 2013, Garrix released a remix of "Project T" by Sander Van Doorn, Dmitri Vegas and Like Mike which quickly hit #1 on the beatport charts.